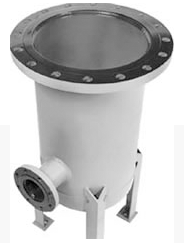 Because flouropolymer coatings are non-reactive, there are no corrosion byproducts to contaminate processes. 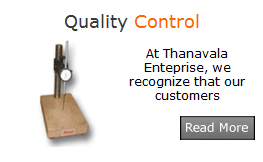 Coating such as PTFE is extremely pure, and it resists absorption of chemicals. 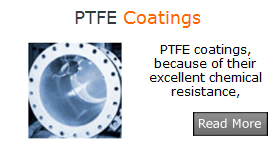 PTFE provides smooth non-wetting hydrophobic surfaces that resist bio-film buildup, and it can be used with the strongest cleaning solutions and steam-in-place processes. 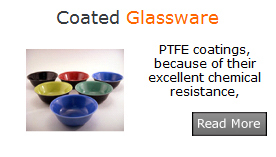 Unlike stainless steel, PTFE never requires costly passivation or electropolishing and PTFE doesn't crack like glass.